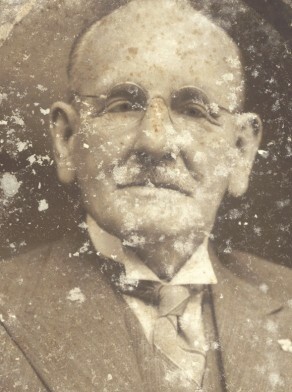 Stephen Patrick McCormack was born in 1873, son of John McCormack and Mary. In 1905 he married Catherine Benedict Egan at Redfern. There were six sons and two daughters of the marriage. He died at Camperdown on 21 May 1943, aged 70 years. Catherine McCormack died on 15 August 1965. A master carrier, Stephen McCormack began with horse-drawn carts at 49 Bellevue Street, before switching to motor trucks based from 1934 at 53 Hereford Street, Glebe. In a dispute between Glebe Council and the NSW Trotting club in 1935 concerning the closure of public streets the Equity Court after listening to the testimony of local aldermen, found Dr Foley gave wilfully false evidence but aldermen McCormack and Fitzpatrick were exonerated of any charges. McCormack was mayor when Glebe Council introduced a motion that the 40 hour week be introduced on 1 November 1936. The 44 hour week was then in operation. 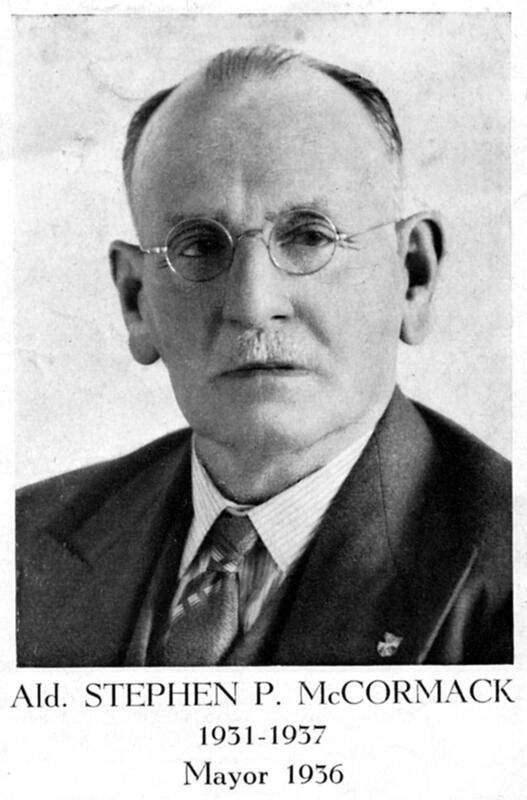 McCormack and five other Glebe aldermen were expelled from the Heffron Labor Party in 1939 for voting for the contract system for street cleaning and garbage collection, and not adopting the day labour system.